As a commercial property manager, you could be constantly under pressure to make sure that your rental properties are kept in good condition for your tenants. Your reputation counts on that. And with most commercial buildings, you have the added challenge of maintaining flat roofs. So, when you receive a call from a tenant to tell you that their building’s roof is leaking, you are going to have several thoughts running through your mind. And of course, you are going to need the problem fixed immediately to minimize damage and consider the most cost-efficient route. Will You Need to Repair or Replace? Whether to repair or replace usually depends on the age and condition of the building’s roof. If the roof is nearing the end of its lifespan, if this is its first leak, it can be certain that many more are on their way. Going the route of fixing leak after leak might seem like a less expensive way to repair your roof. However, eventually that roof will need to be replaced and the money spent of those repairs will wind up in the dumpster when you have no other choice than to replace it. 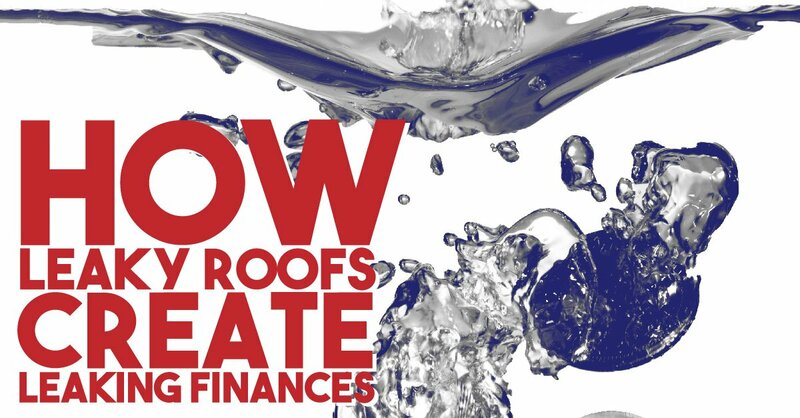 In the long run, replacing an aging roof can be more cost-effective than paying for multiple repairs. Talk with your roofing contractor to weigh out both options so you can make the best decision. Who Will Make the Repair? Okay, so maybe the roof is fairly new and still under warranty. Fixing it yourself or hiring a handyman to make even the most minor repair to the roof will most likely void its warranty. Once that warranty is voided, you are responsible for paying for subsequent repairs, and possibly even the replacement, out-of-pocket, which can become costly. Could This Leak Have Been Prevented with Maintenance? Learn more about the benefits of having preventative roof maintenance for your Miami-area commercial buildings by contacting A-1 Property Services today.